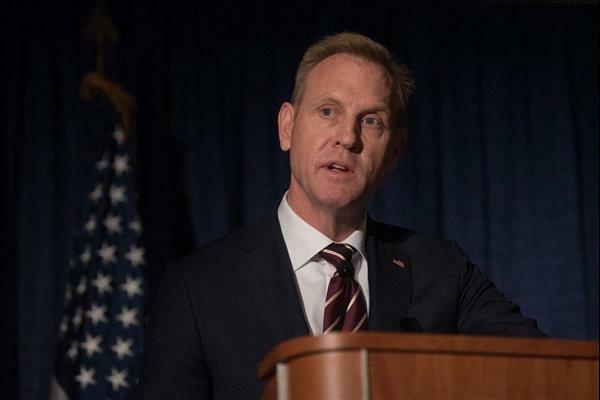 (MENAFN - Trend News Agency) Acting US Defense Secretary Patrick Shanahan arrived in Baghdad on Tuesday for an unannounced trip that the State Department said would emphasize the importance of Iraqi sovereignty and discuss the future of US troops there, Trend reports referring to Al Arabiya . The visit comes after President Donald Trump said this month that an American presence was needed to watch Iran. In his first trip to Iraq, Shanahan is set to also discuss the withdrawal of American troops from Syria with US commanders and meet with Iraqi officials, including Prime Minister Adel Abdul Mahdi.